Stop!!! 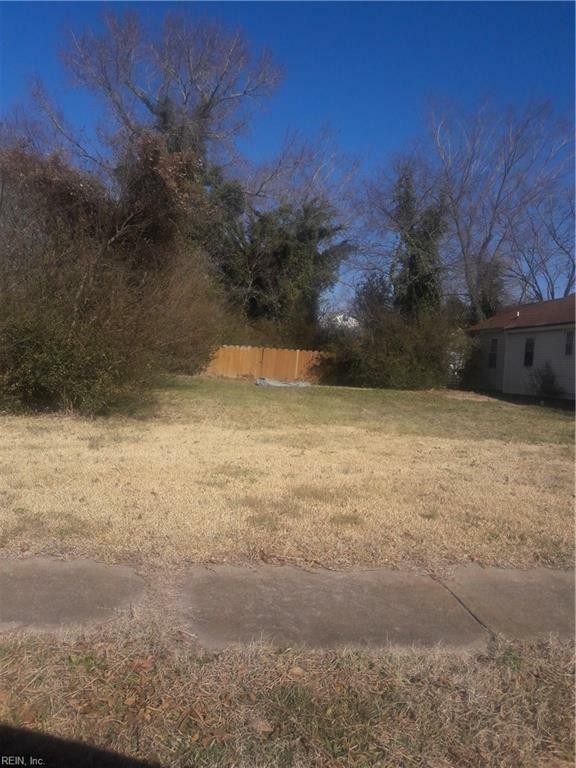 Residential Lot sold below city assessment! No need to look any further. Great Place to build your dream home! Close to interstates, stores, and restaurants. Residential lot cleared and ready to go!! !